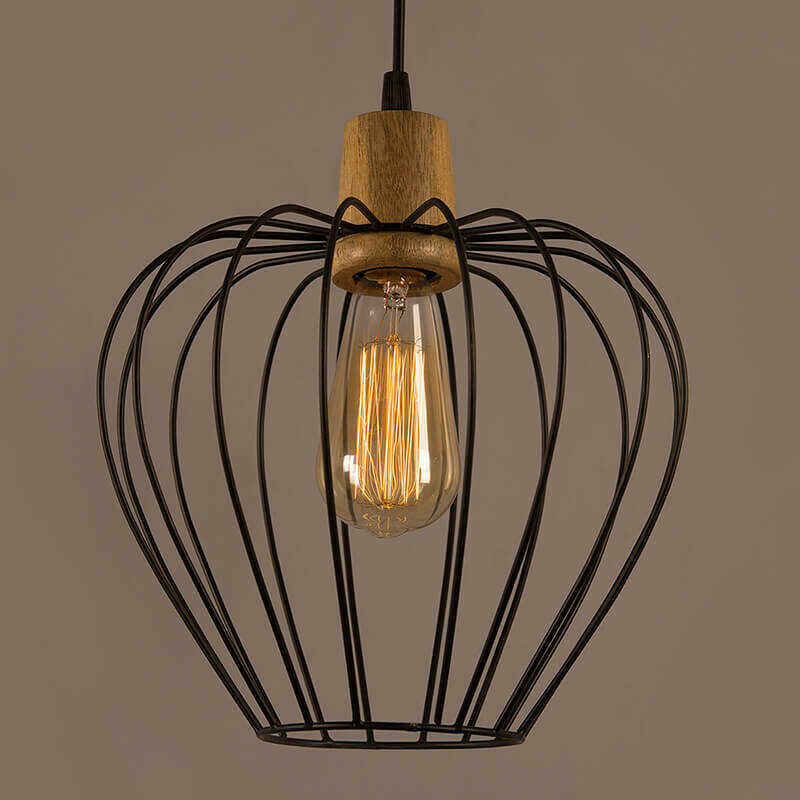 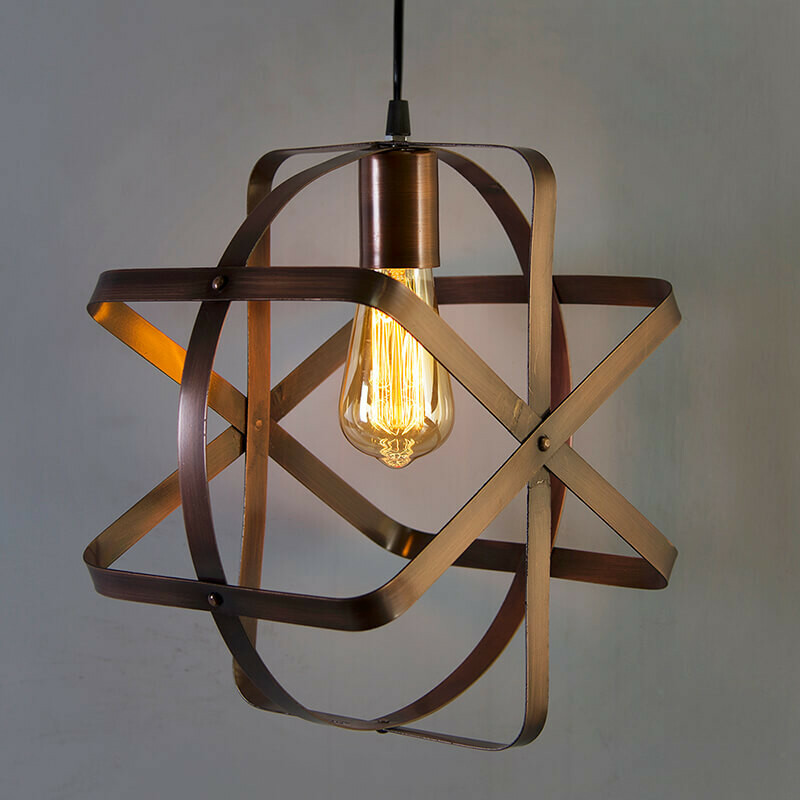 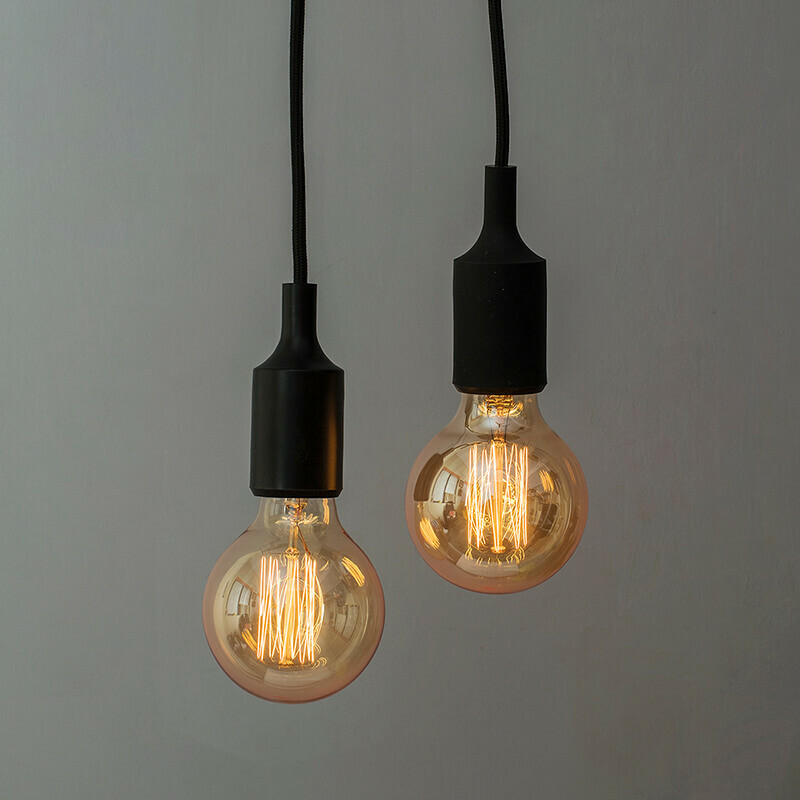 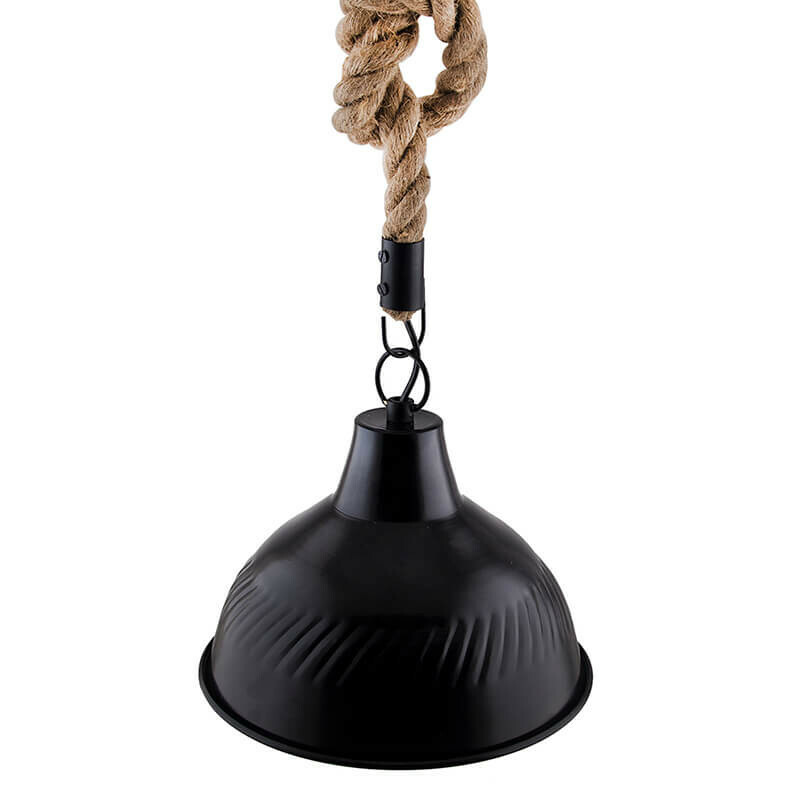 This Edison rope pendant light, aged steel metal pendant light comes with E27 filament bulb. 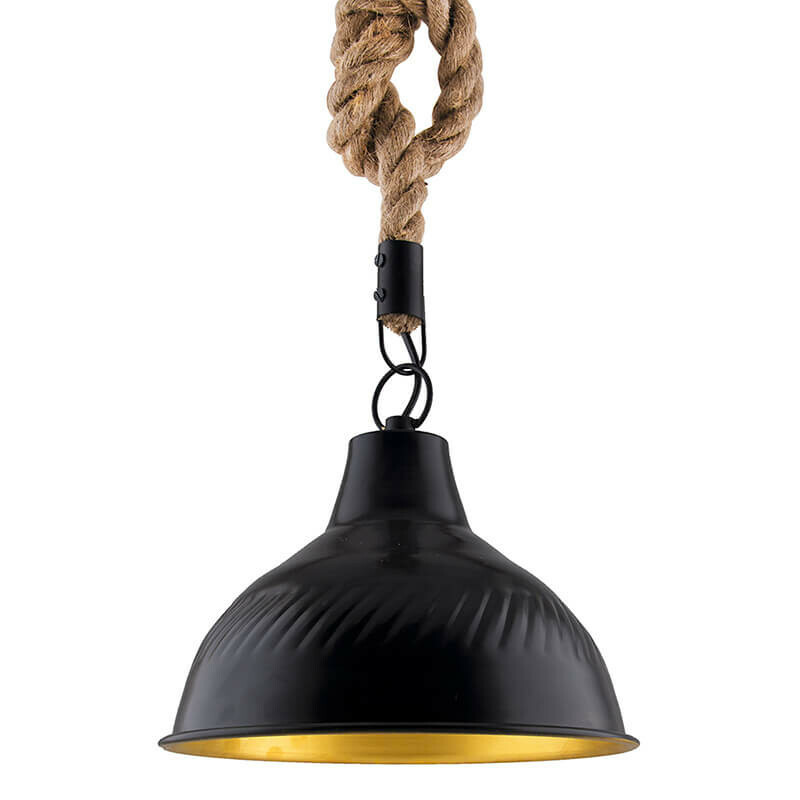 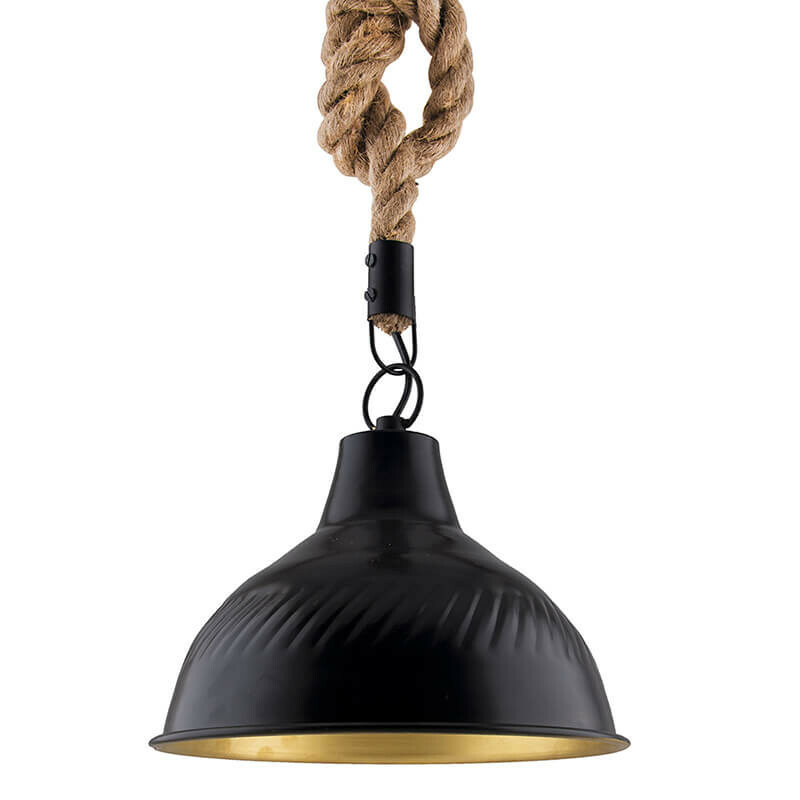 Combination of pendant with gold finish inside and rope will give your surrounding a classic feel. 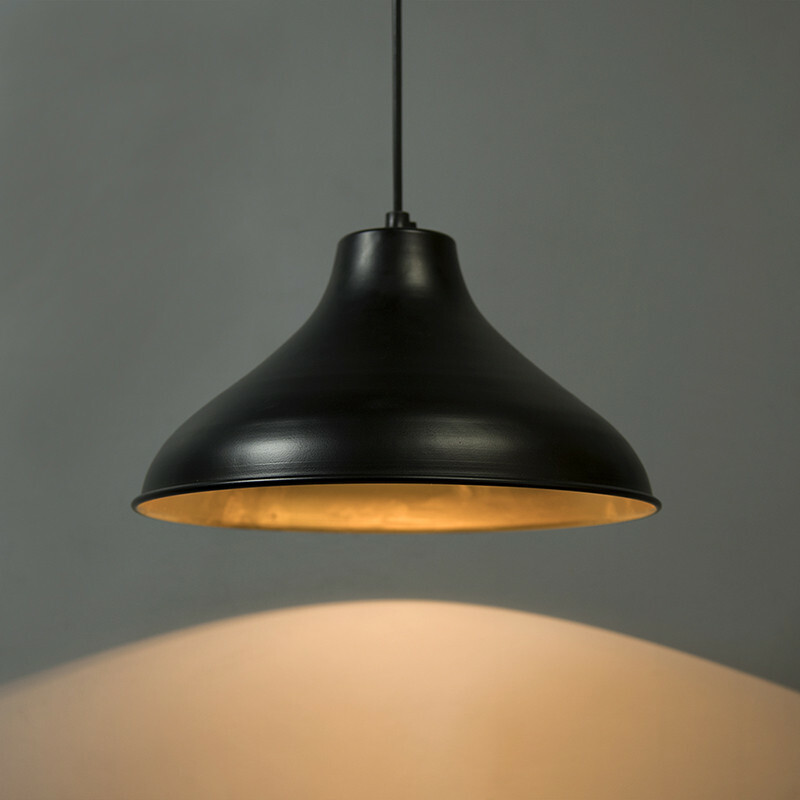 E27 lamp base, you can choose any bulbs with E27 interface as you want. 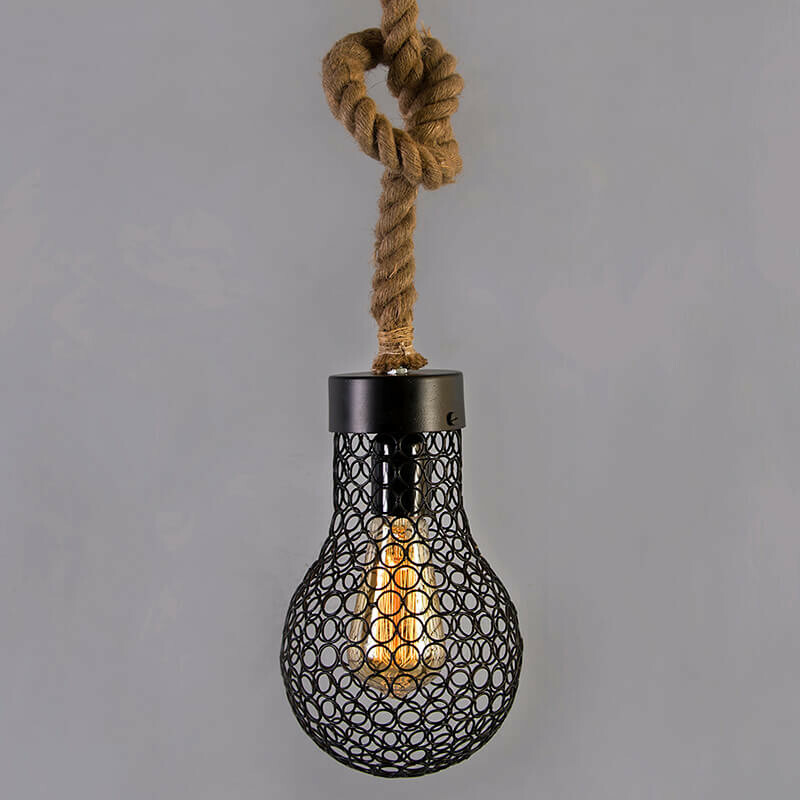 These lamps plug into any wall outlet. 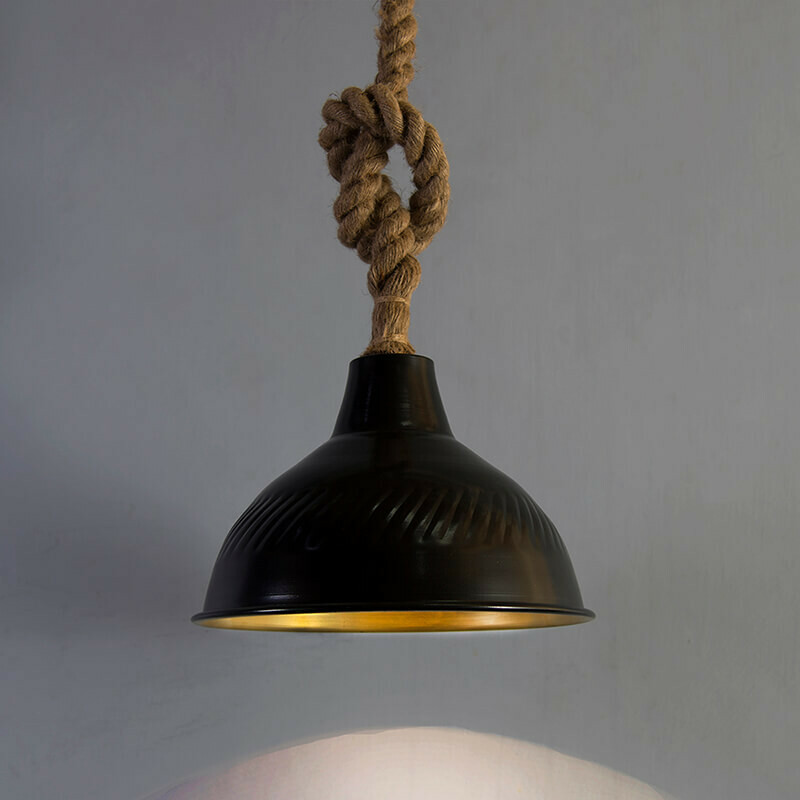 Classic Industrial Style Dome Design fits well with any Country, Rustic, Primitive, Industrial, or Shabby Chic Decor.